Snapdeal is presenting an amazing offer for you, where you can get Lenovo Miix2 8 inch Tablet for Rs 22999.Get free shipping & avail cash on delivery on some orders from this merchant. So what are you waiting for! Avail this offer now! Hurry up. 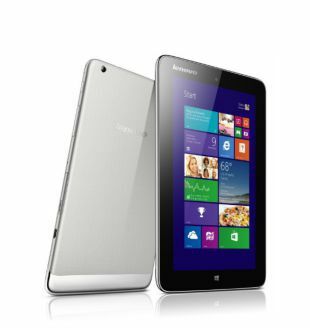 How to get Lenovo Miix2 8 inch Tablet for Rs 22999?